In lieu of flowers memorial donations may be made to the Leukemia and Lymphoma Society and left at the funeral home. 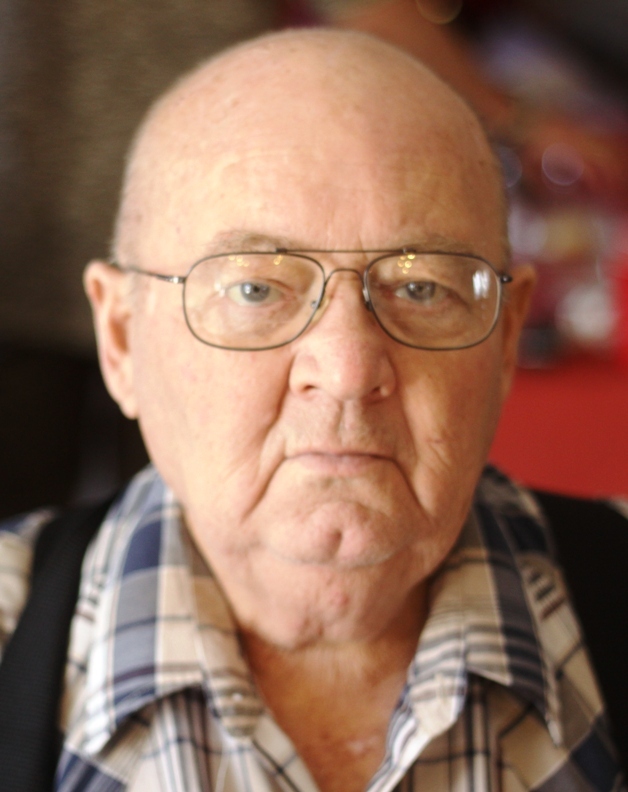 William C. "Bill" Davis, age 71, of rural Stockton/El Dorado Springs, passed away at his home on Sunday evening, July 19, 2015. Bill was born January 19, 1944, in Harrison, Arkansas, the son of William C. Davis and Velora (Copeland) Davis. Bill was raised by his parents and grandma in the mountains of Arkansas. He married Wilma Jean Smith on May 22, 1964. They were married 51 years and raised two children: Curt & Michelle. Bill was a believer-in-Christ, a family man, and an avid bass fisherman, hunter, artist, craftsman, and a do-it-yourselfer. He believed in over-doing whatever he built; whether it was the deck, the motor on the log splitter or making the best knives money can buy. Bill believed in making a beautiful, yet durable knife to be used as well as admired. WC Davis Custom Knives have been shipped all over the world. Survivors include his wife Wilma Davis; two children and their families: son Curt Davis and wife Tammy, and grandsons Kaison, Zachary, and Daniel Davis; daughter Michelle Kane and husband Joe, and grandson Alex Kane; one brother James Holt; and numerous nieces and nephews.